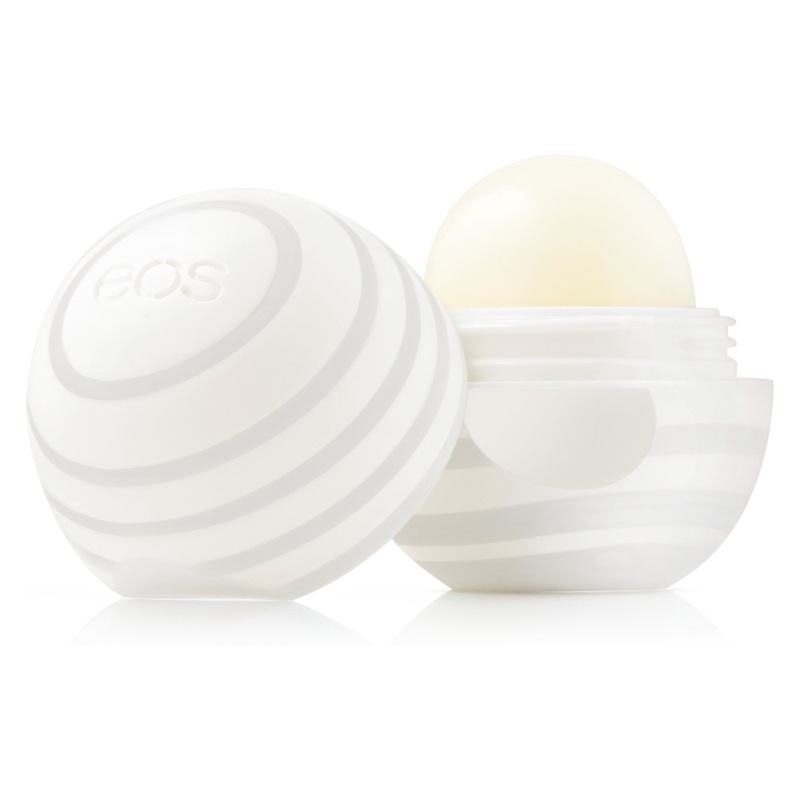 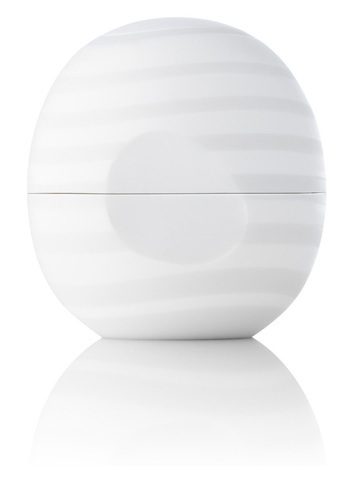 Smooth on deep hydration while delighting in the buttery softness of this neutral-flavor lip balm. 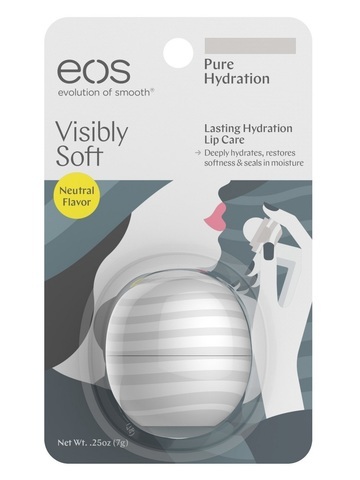 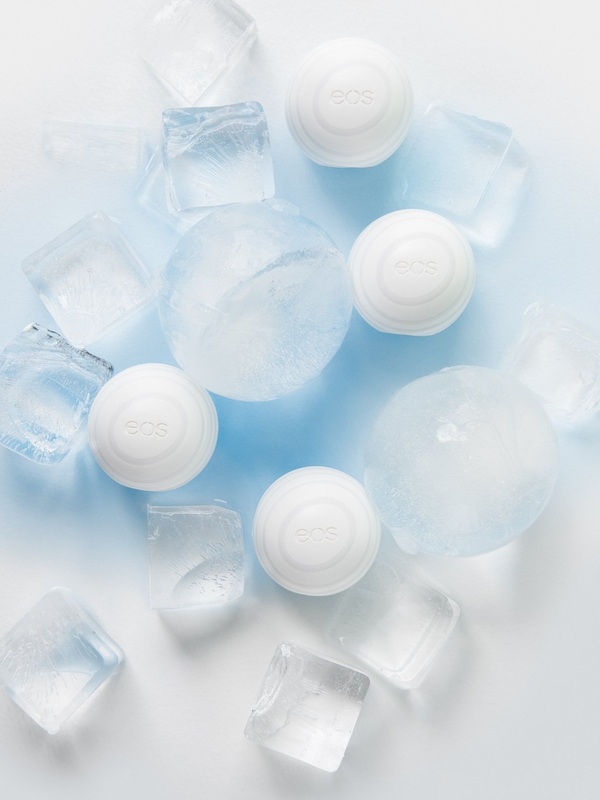 eos Visibly Soft Pure Hydration Lip Balm is enriched with rich cocoa and shea butters, plus a blend of four moisturizing oils, for softer, smoother lips. 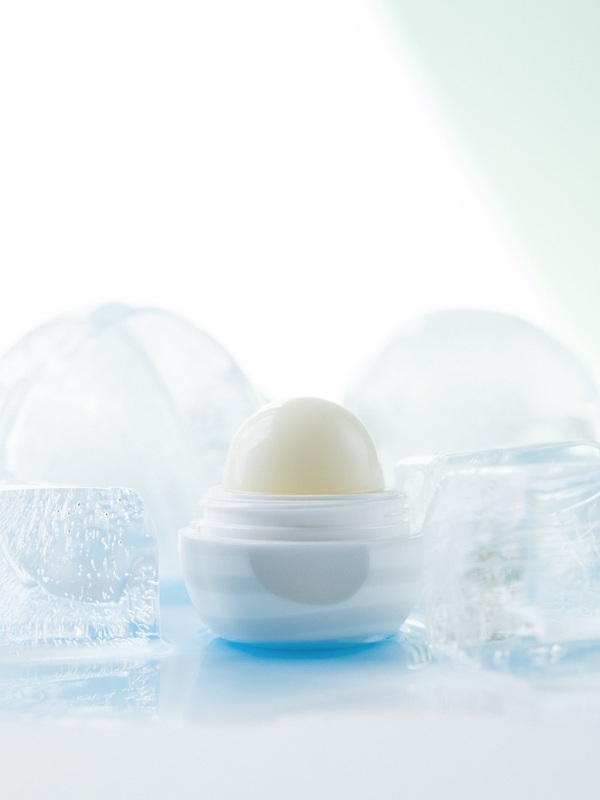 Helianthus Annuus (Sunflower) Seed Oil, Beeswax/Cera Alba (Cire d’abeille), Ricinus Communis (Castor) Seed Oil, Bis-Diglyceryl Polyacyladipate-2, Jojoba Esters, Cocos Nucifera (Coconut) Oil, Oryza Sativa (Rice) Bran Wax, Helianthus Annuus (Sunflower) Seed Wax, Butyrospermum Parkii (Shea) Butter, Theobroma Cacao (Cocoa) Seed Butter, Flavor (Aroma), Acacia Decurrens Flower Wax, Stevia Rebaudiana Leaf/Stem Extract, Tocopherol, Polyglycerin-3, Glycine Soja (Soybean) Oil, Citric Acid.